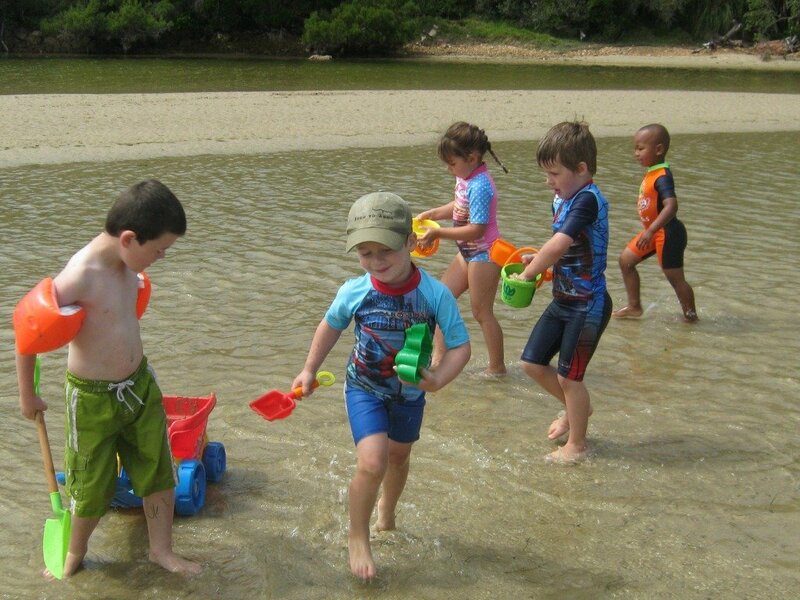 Little Oaks Pre-prep is situated on the campus of Oakhill School overlooking the Knysna Lagoon. We do believe that it is our responsibility to create extraordinary spaces for young children to play and learn in. We want young children to discover themselves and the world around them. 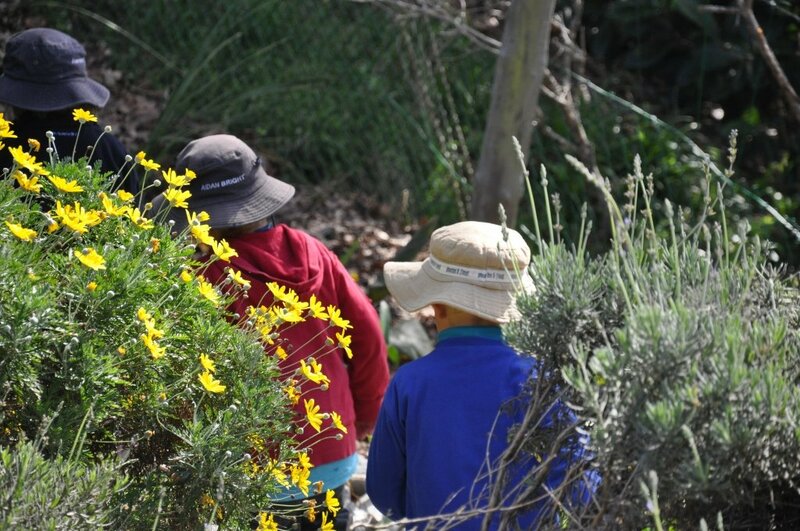 We aim to create spaces for children of all abilities to interact with nature as they play and we provide opportunities for children to explore, discover and imagine while looking to appeal to all their senses as they learn. A focus on eco awareness and education also forms part of our daily approach to learning. We also have spacious and well-equipped classrooms accommodating Grade 000 (3 to 4 year olds), Grade 00 (4 to 5 year olds) and Grade R (5 to 6 year olds) with an extra all-purpose classroom for assemblies, music, movement, dance and drama rings. All teaching staff are well qualified and have a good understanding of child development. There is a Teacher Assistant in each class. All staff at Oakhill are also given opportunities for ongoing training and development to stay ahead of educational trends globally. 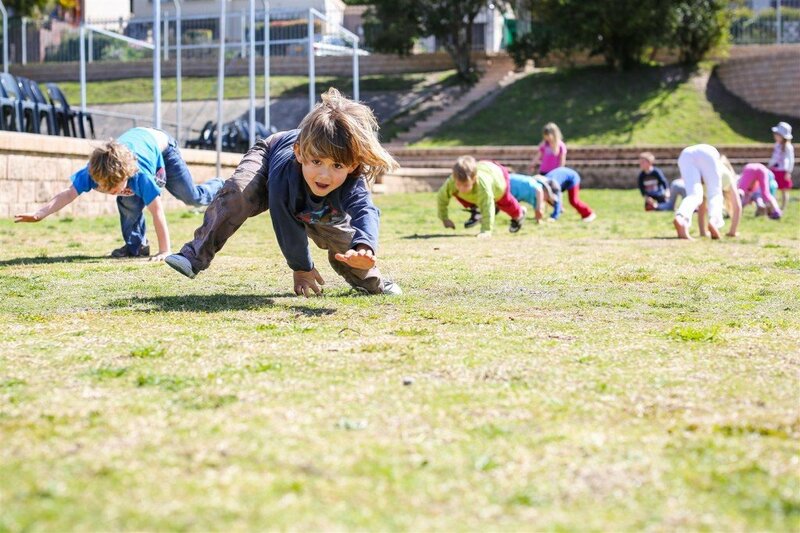 Our daily programme allows for a balance between structured activities and free play and between indoor and outdoor activities. Our curriculum is centred around the child and developmentally appropriate teaching strategies and activities encourage the holistic development of each child ensuring that they have every opportunity to reach their unique full potential. 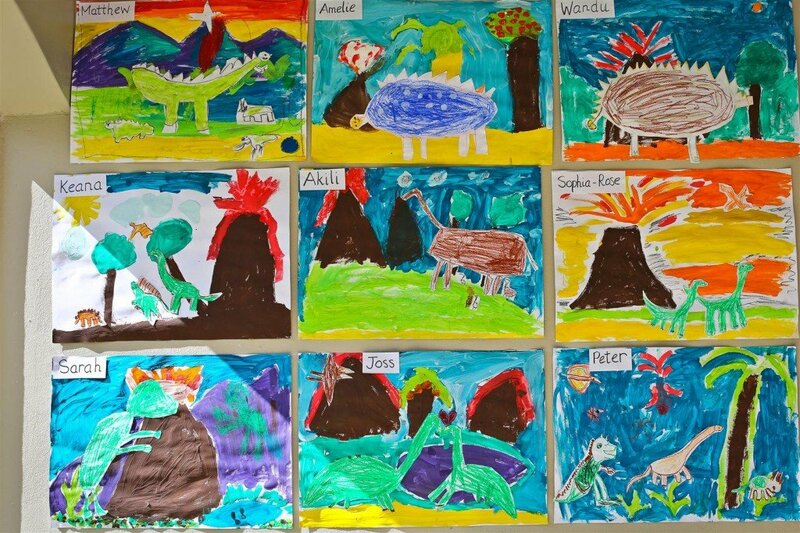 We believe in discovering strengths and learning styles in each child. Each child is seen as an individual and every child matters to us. All the domains of development and learning such as physical, social, emotional and cognitive are important and closely related. Children’s learning and development in one domain influence and are influenced by what takes place in other domains. Play is important for developing self-regulation as well as for promoting language, cognition and social competence. The Grade 000 and 00 classes have a specialist dance teacher once a week. The Grade R’s have exposure to specialist Dance, Music, IT, Afrikaans and Xhosa teachers. They also attend Assembly with the Prep School once a week. The Sports Department assist with the teaching of ball skills. We take our own classes to the Astroturf for movement lessons where we use balls, beanbags, hoops and other equipment and give the children opportunities to develop gross motor, balance and eye foot and eye hand co-ordination skills. 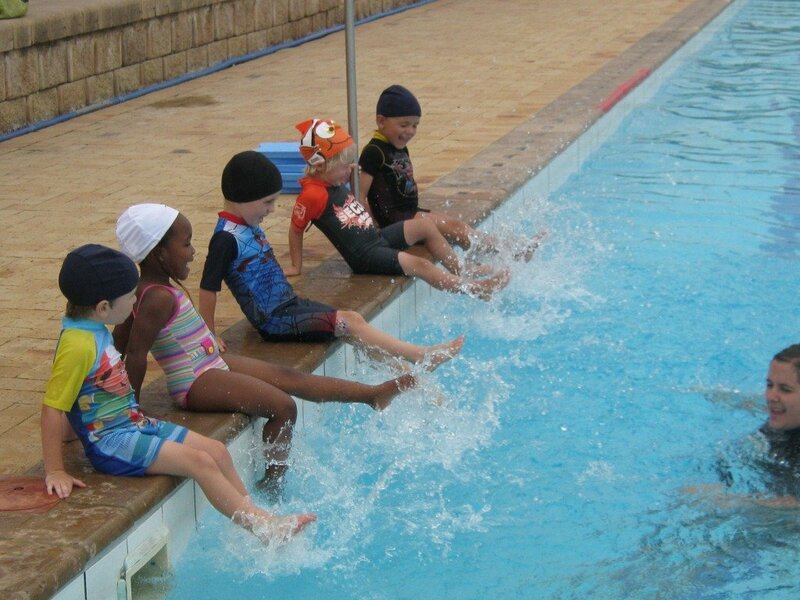 ‘Learn to Swim’ lessons take place in the First and Fourth terms in the Oakhill swimming pool on the campus. 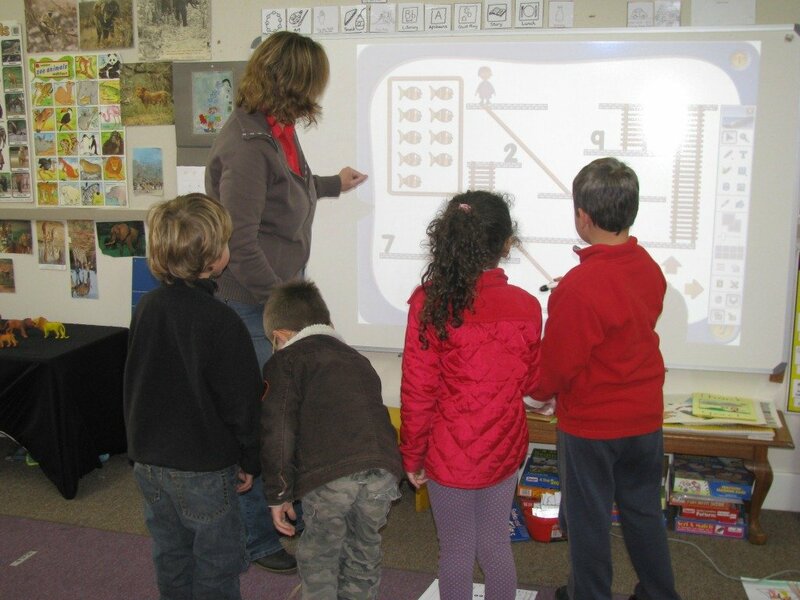 We use Interactive Whiteboards when teaching Literacy and Numeracy to the Grade R’s as we believe technology is an important aspect of 21st Century learning and thinking. 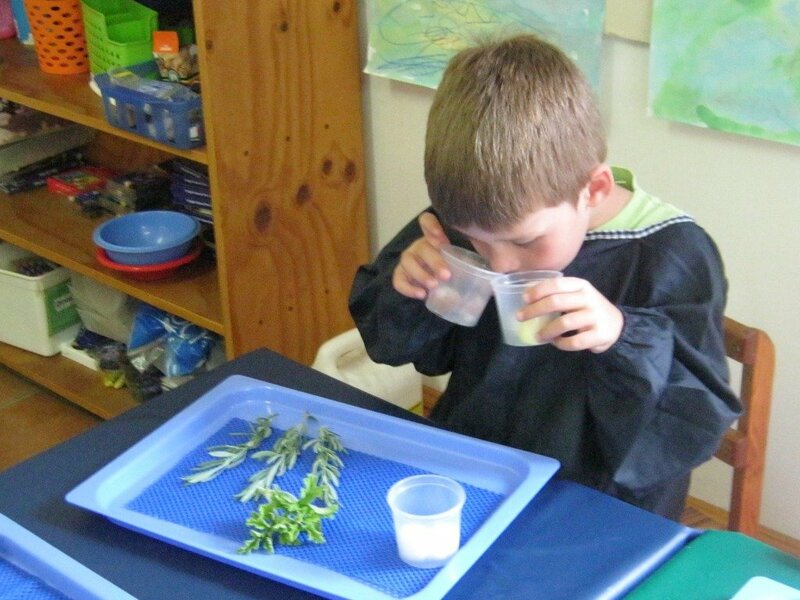 Our children have many opportunities to enjoy class excursions which enhance their learning experiences. For such outings they travel on the school bus secure in booster seats. 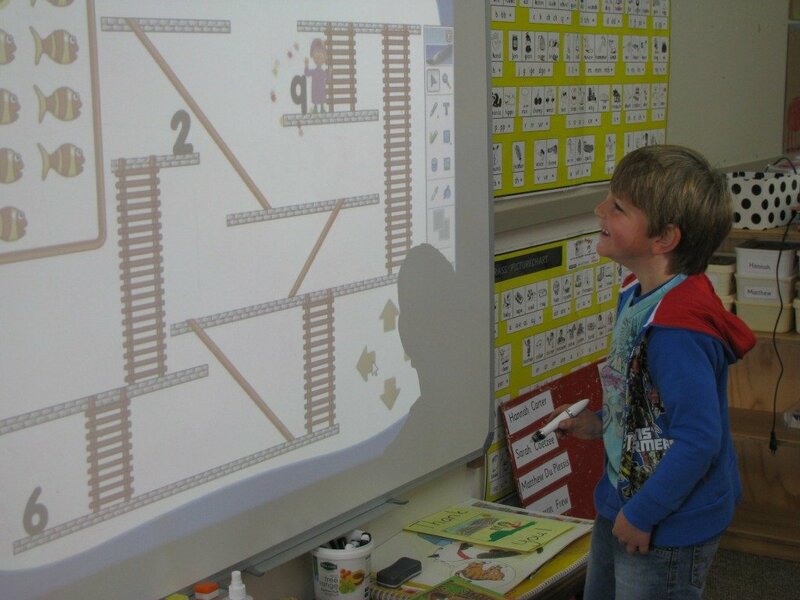 We enjoy numerous Special Days at school which also extend and enrich their learning experiences. 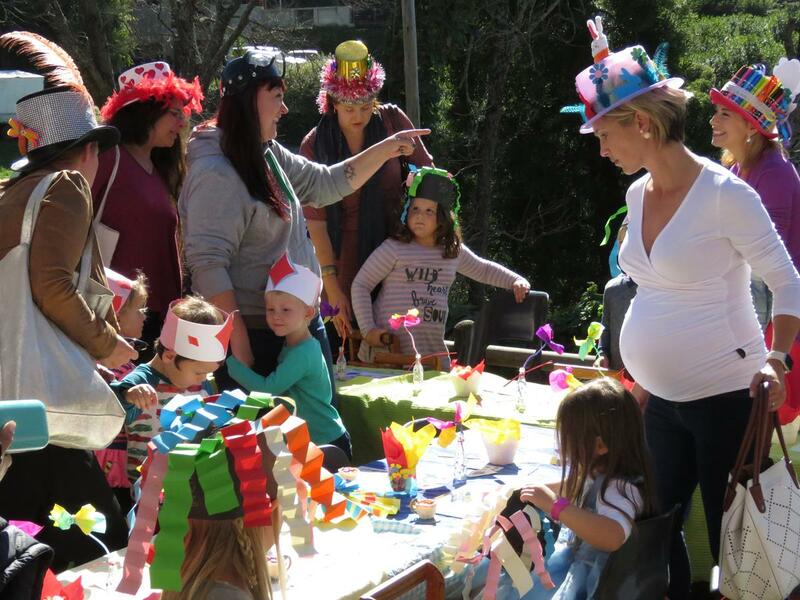 As a Pre-prep we participate and work towards these together in Grade 000 to Grade R. Examples of these days are Children of the World, Grandparents Day, Mother’s Day Tea Party and a Father’s Day gathering around an early evening fire enjoying boerewors rolls together. 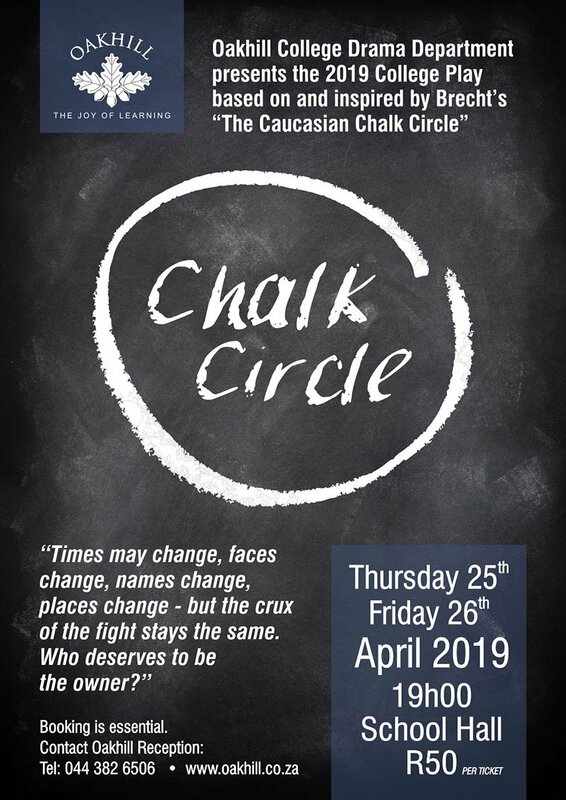 Little Oaks is part of Oakhill School and this makes for an easy transition from the Pre-prep Phase to Grade 1 in the Foundation Phase. Our doors are always open and we welcome visitors.